Big 5 – Dangerous Game. Families on Safari. Getting the Youth Hunting Initiative. John X Foundation – Conservation/Humanitarian. Carl van Zyl and his team at John X Safaris are a real class act! They're a second generation outfit based in the East Cape specializing in both plains and dangerous, with a superb Cape Buffalo hunt at their base Woodlands Safari Estate. 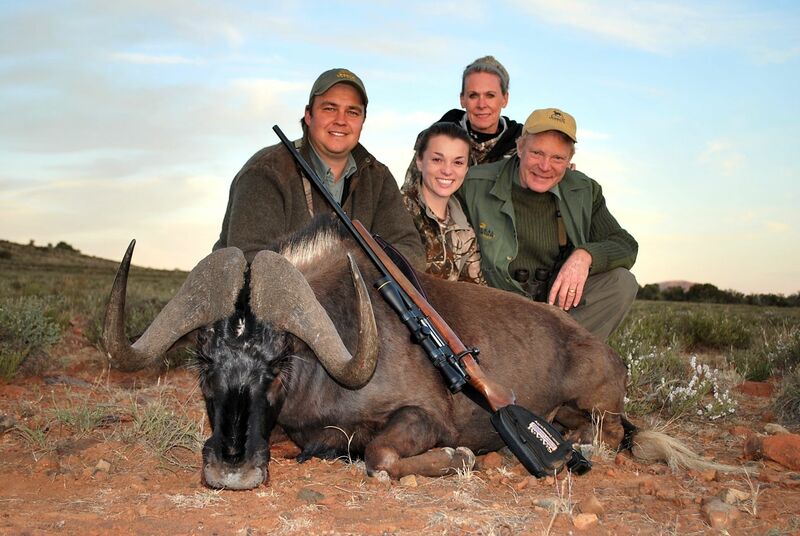 Depending on the game you're looking for, you can hunt from the coastal forests along the Indian Ocean, to the unsurpassed beauty of the Great Karoo, and the breath-taking mountains of the north - This Malaria Free area offers a diverse combination of landscapes, vegetation and wildlife, together making it a unique hunting destination for the safari enthusiast to Africa. Carl was my choice when I took my daughter Caroline on her first safari, and a great choice it was!